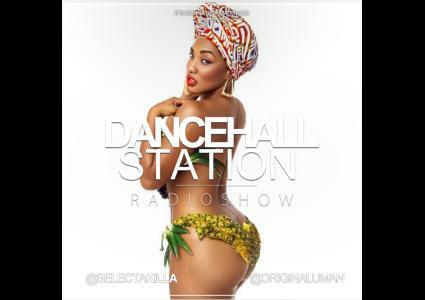 Episodes tagged with: "Reggae Dancehall"
Dancehall Station Radioshow - July 24th 2016 - Faya Lobi in is the building ! 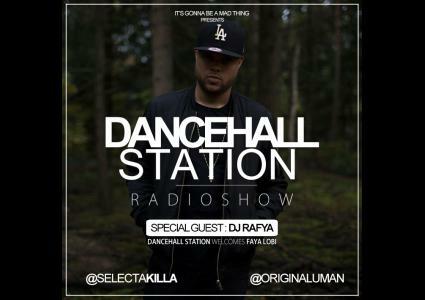 This week Selecta Killa & Uman welcomed Dj Rafya in the studio ! 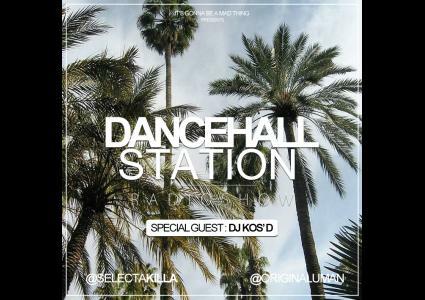 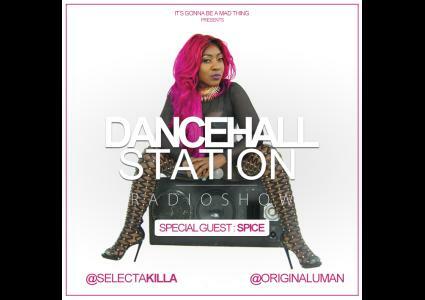 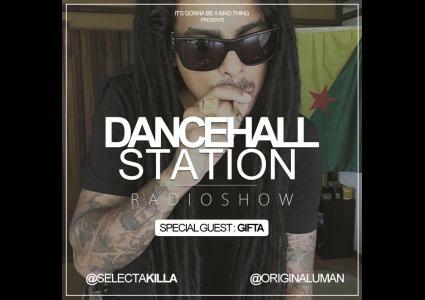 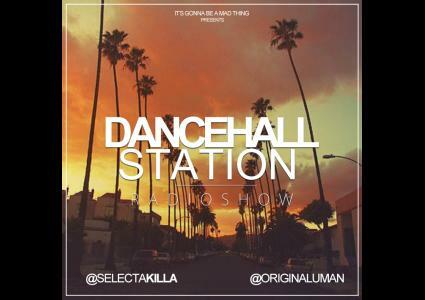 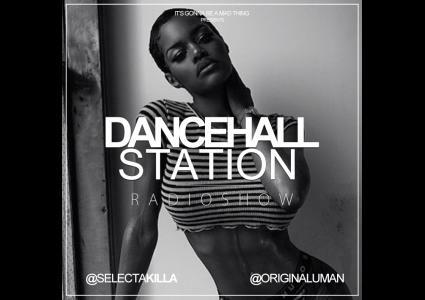 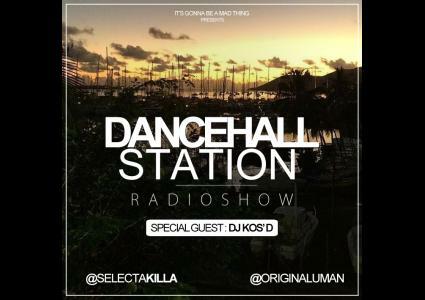 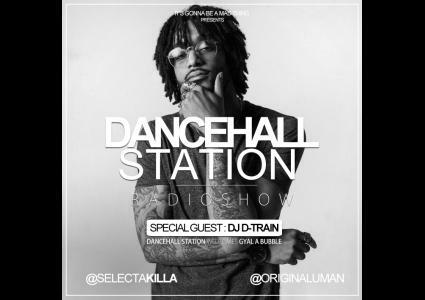 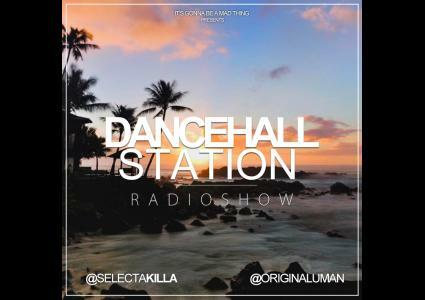 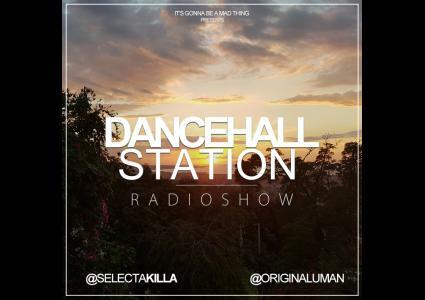 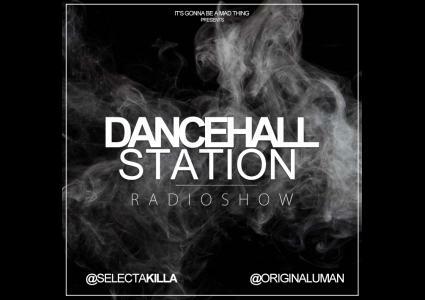 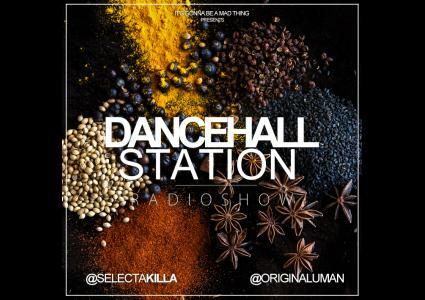 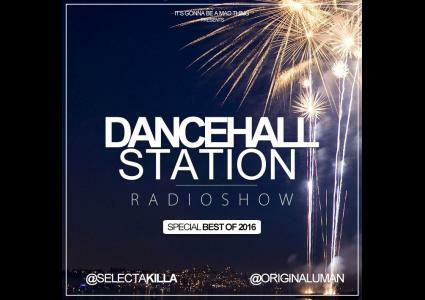 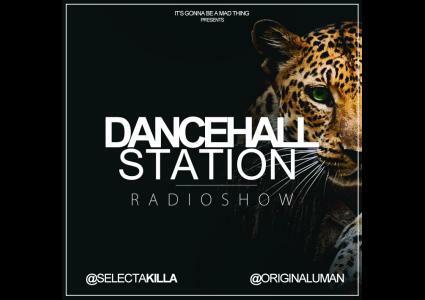 Dancehall Station Radioshow - June 25th 2016 - Summer Sixteen ! 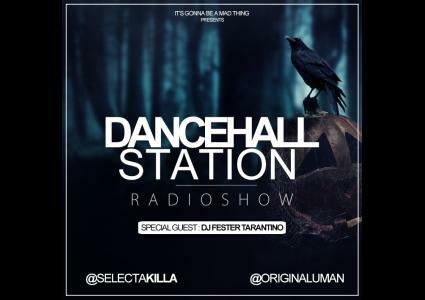 Dancehall Station Radioshow - June 11th 2016 - Jamrock in is the building ! 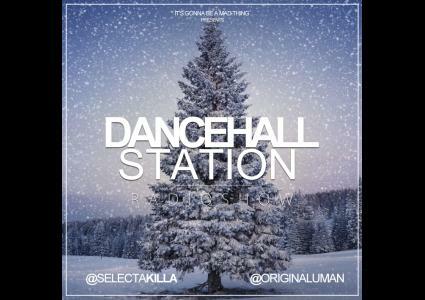 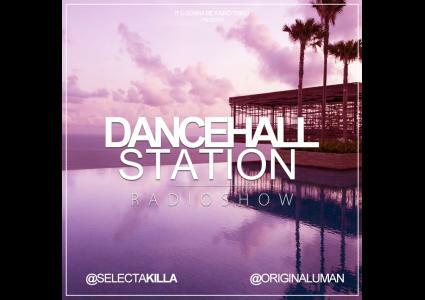 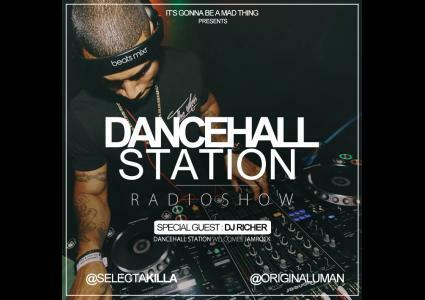 This week Selecta Killa & Uman welcomed Dj RIcher in the studio !